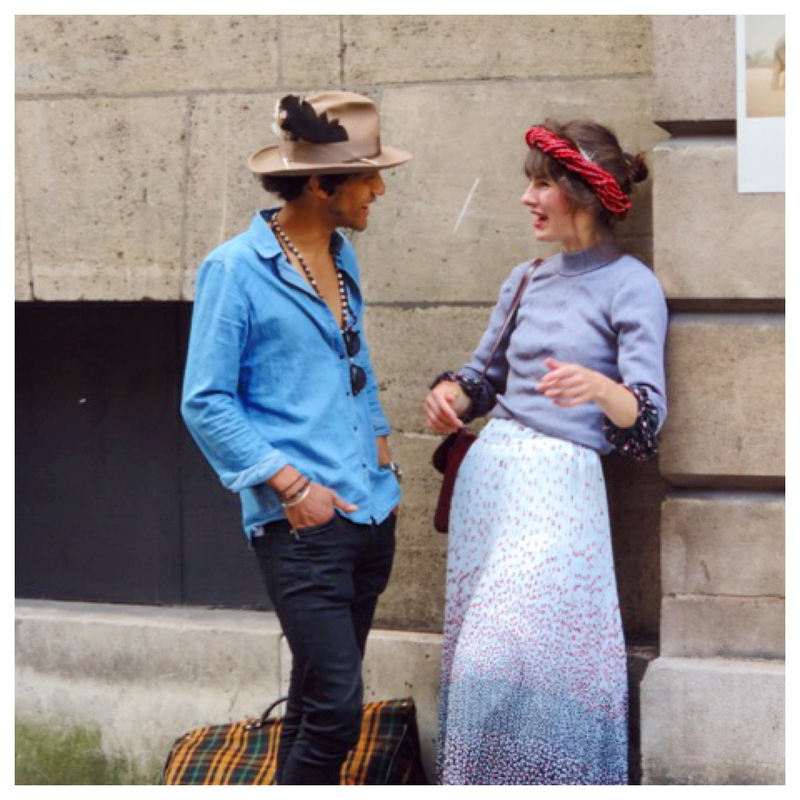 Nancy Fire of Design Works International attended Maison Objet and Paris Design Week and snapped this candid photo of a stylish yet relaxed pair. 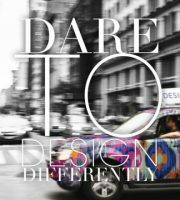 “Our friend Nancy Fire, founder of Design Works International, takes inspiration from every part of life and integrates those experiences into her work. Whether it is the creamy foam of a cappuccino with its brown crust or the blush of a young woman’s cheek, Fire is a collector of details. This approach creates designs that are unique and completely original for each client. This entry was posted in Blogs, Design Works International, Europe, Fashion, France, Fusion, HGTV, HGTVHome, inspiration, Maison & Objet, Nancy Fire, Out & About, Paris, Photography, Style, Trend Blogs, Trend prediction, Trending, Trends, Uncategorized and tagged Design Works International, Fashion, Fusion, HGTV, HGTVHome, Home, Maison & Objet, Nancy Fire, out and about, Paris, Trend Blogs, Trend prediction, Trending, Trends by Design Works International. Bookmark the permalink.